Nature is probably one of the most stubborn aspects of this entire planet than human beings and animals will ever happen to come across. Despite the harsh environments, killer plants, and innumerable deadly animals, we continue to strive and prosper for the foreseeable future. Animals are the major focal point here, however, as they somehow have adapted through time to become unstoppable forces capable of surviving in the worst environments imaginable. Even human beings cannot survive some aspects of Mother Nature. Here are ten amazing adaptations that show the strength of nature. 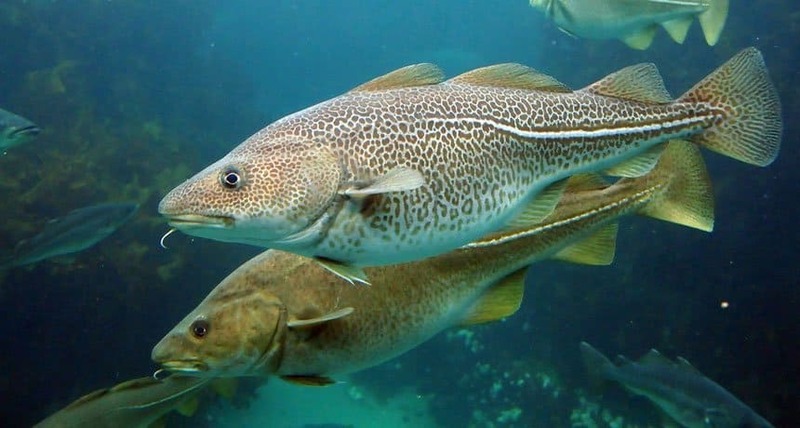 Somehow, fish have adapted in order to survive in the harshest of oceans in the world – the arctic. Science claims there is an antifreeze protein within the fish blood that prevents ice crystals from forming within their bodies, allowing them to survive. 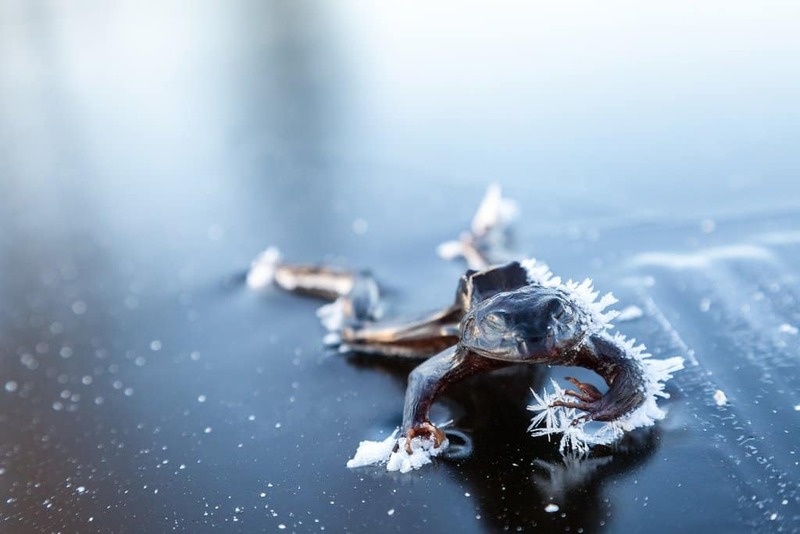 Arctic fish manage to avoid being frozen by the harsh winters, but some types of frogs and turtles will actually freeze themselves almost solid in an effort to survive during the cold winter months. When Spring hits, though, they defrost and begin their lives anew. Some cold-blooded animals actually do need some form of heat in order to maintain their survival. 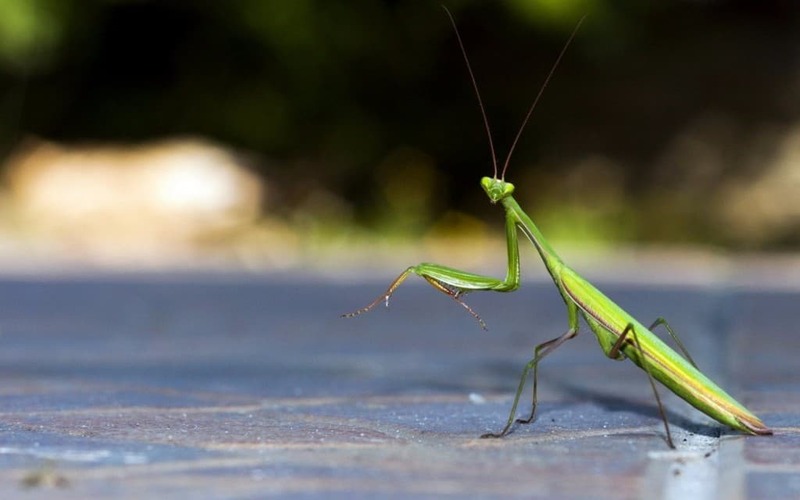 These animals, including preying mantis, are capable of using short bursts of chemical energy in order to heat their entire bodies. 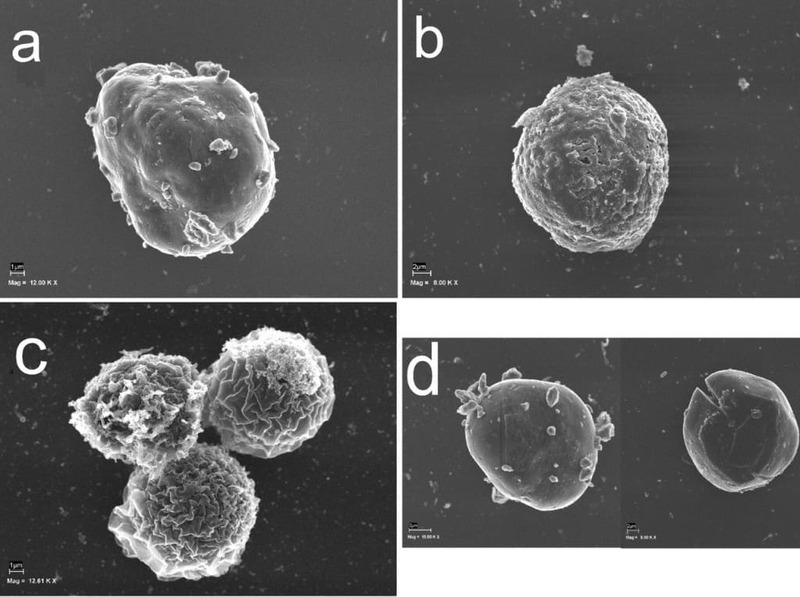 Bacteria and spores have come to use encystment, which is when they enter a state of being completely suspended from the world, in order to survive in hostile conditions for lengthy periods of time. They can actually remain this way for hundreds of millions of years. Rabbits are a prime example of using their internal body temperatures and heating systems in order to remain warm and heat the blood vessels. 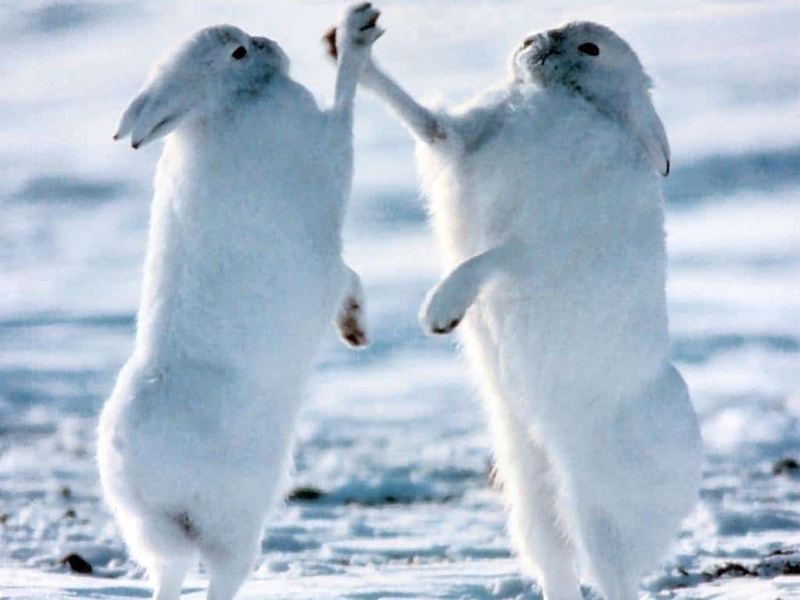 Rabbits that live in the Arctic will use their small ears to protect and shield themselves from the cold weather. Sometimes being too large is definitely a bad thing, especially in colder waters. 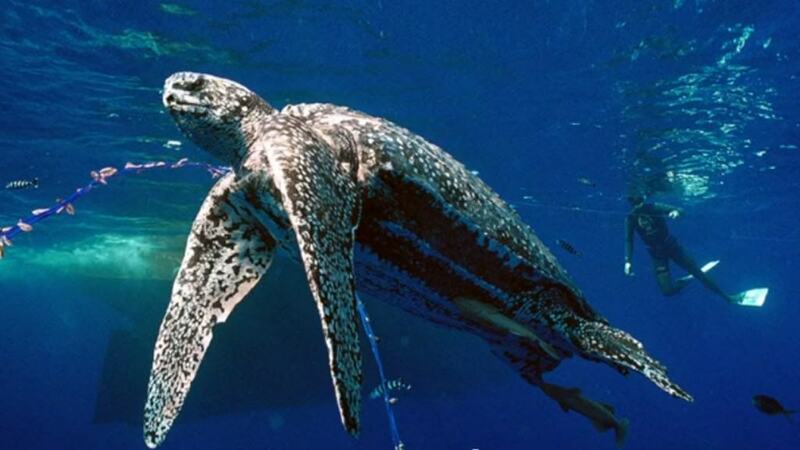 Megathermy is the ability to produce heat using nothing but body mass, such as what the leatherback sea turtle does. This allows them to remain energized in cold waters. 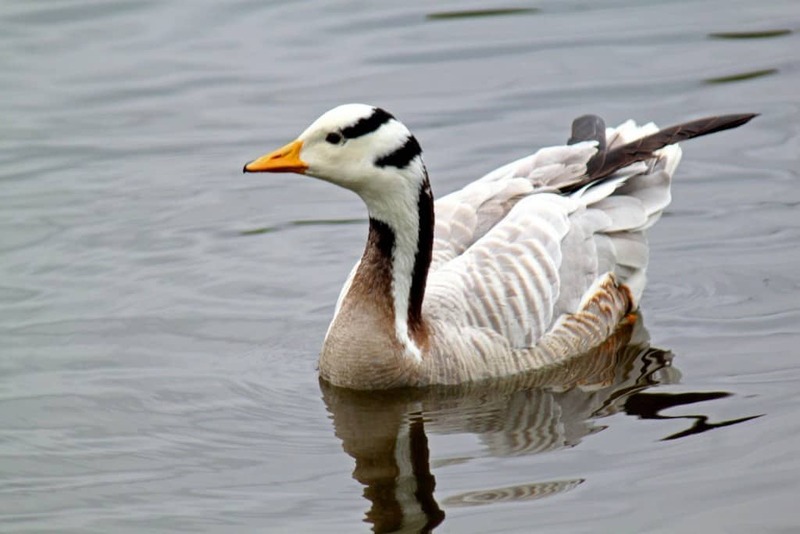 Some birds, including the bar-headed goose in Asia, are capable of changing their blood properties so they may survive in extreme conditions. The geese do this in order to maintain flight while moving over the large mountain ranges. 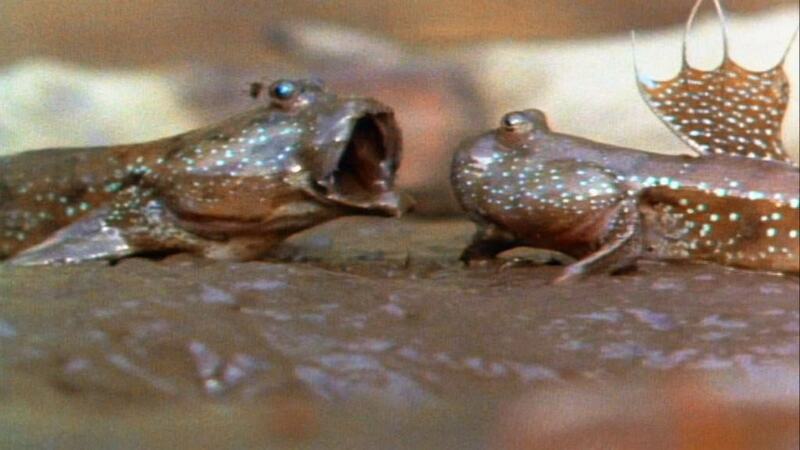 Some fish, believe it or not, can actually walk on land, as can many different reptiles and amphibians. In order to accomplish this, though, these creatures need to be capable of adapting their breathing habits so they do not die. 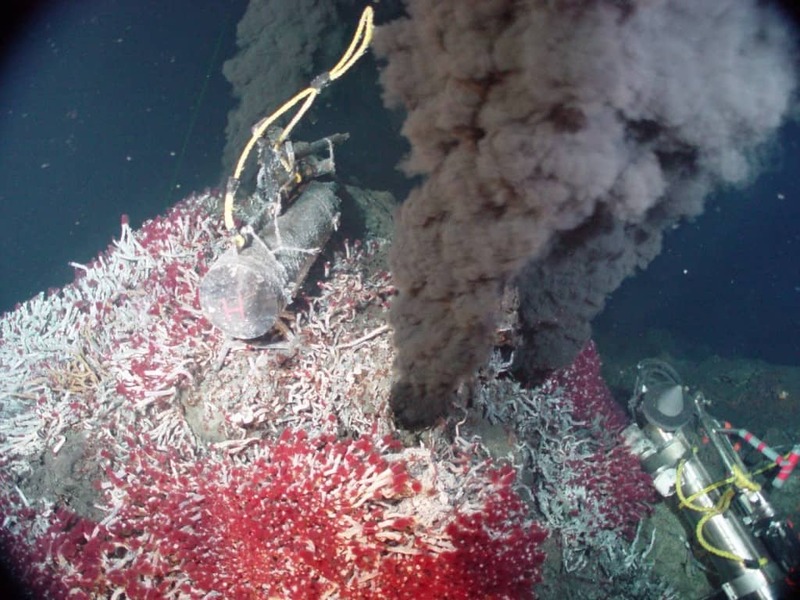 Hydrogen sulfide is highly toxic to human beings, and can be found surrounding hydrothermal vents in the depths of the ocean. Despite being toxic, some fish and animals can live in this hellish environment their entire lives. 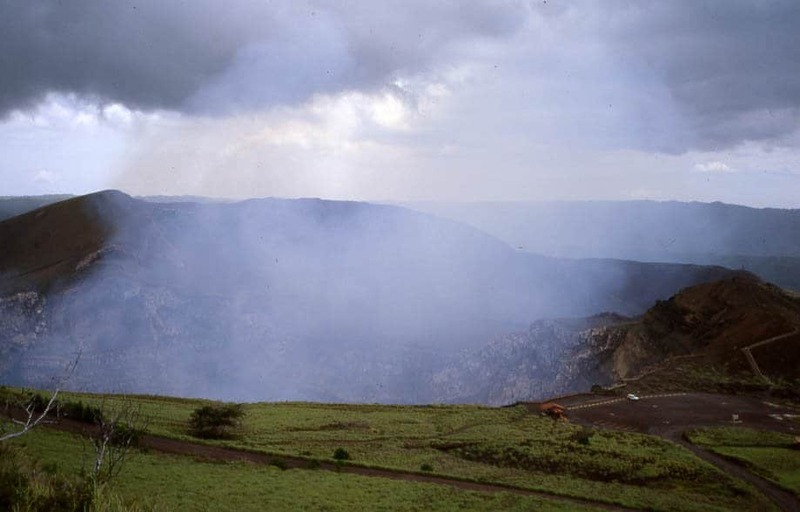 There is a type of parrot that lives in Nicaragua that has become known for nesting within the center of the Masaya volcano crater. This environment would kill even the strongest of human beings, yet these parrots strive.